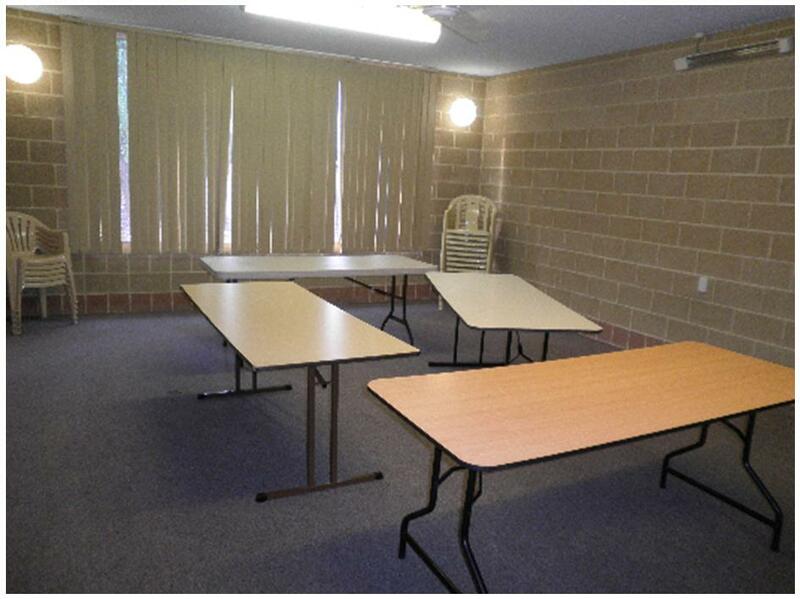 A well maintained facility in Camillo with wooden floors perfect for indoor sports activities, social functions and community group meetings. Harold King Community Centre is a popular venue for regular and casual hirers that require a large open space. There is also ample parking and plenty of outside open space.